Unsurpassed service to the trade. Exclusive products with product mix that stays current and relevant. A showroom that is interesting, efficient, and comfortable for designers. Continuing support for Interior design education with our Annual Creative Space Competition. Cori has been working in the interior design field for 15 years, specializing in flooring design the past five years. She has a passion for interior design and a great eye for color and detail. With a strong focus on outstanding customer service, she will guide you through an array of choices and assist you in finding the perfect selection for your all of your projects. Dawson works closely with designers to achieve the best possible presentation for their clients. 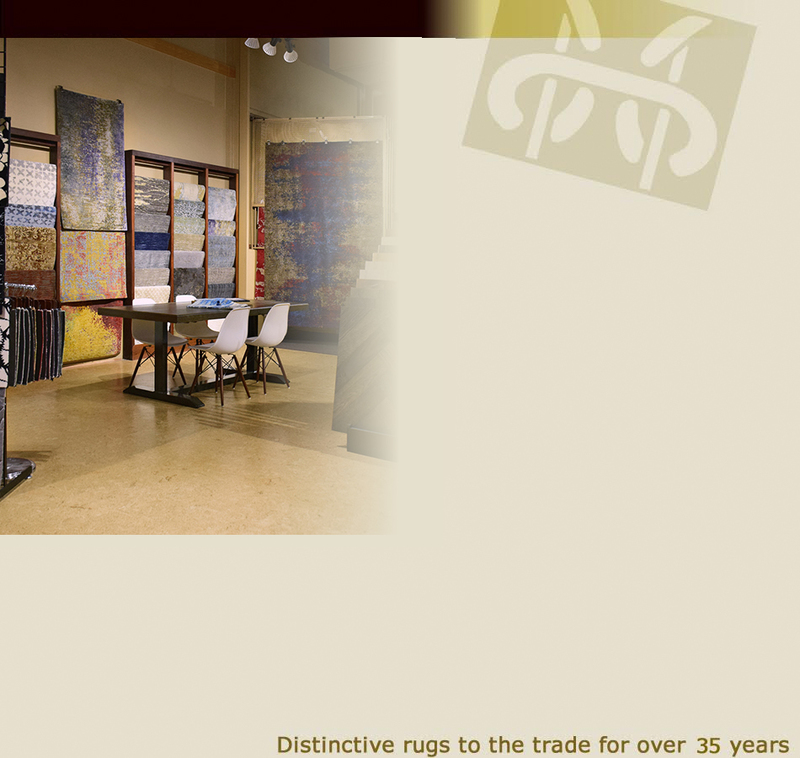 Since 1994, his expertise with rug placement and arrangement, in the showroom or in a clients home, has helped take projects to completion. Denise has been a flooring design and sales consultant for the last eight years. Her extensive knowledge of flooring and rugs allows her to assist you in choosing the perfect solution to fit your needs and your budget. Denise excels at customer service and will make sure your purchasing experience is an enjoyable one.